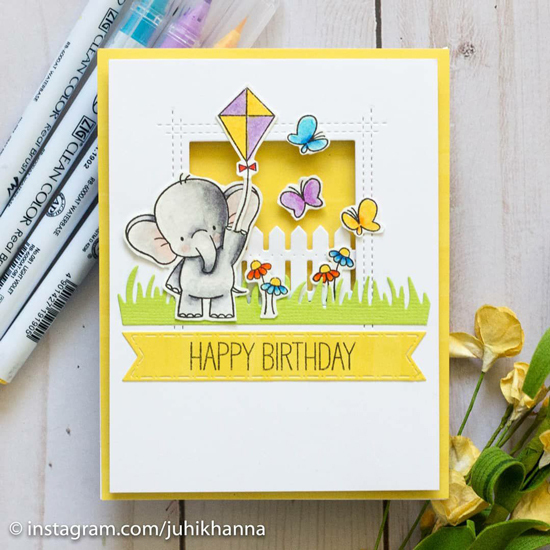 We love the bright spring colors Juhi featured on her adorable birthday card. Adding the Square Peek-a-Boo Window into the main panel is a great way to get a peek through to the vibrant yellow card base and to mimic an outdoor scene complete with a fence and flying butterflies. 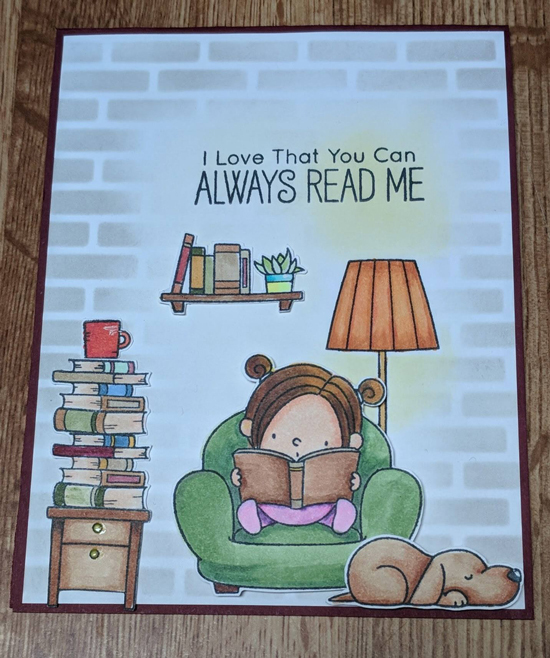 There are so many wonderful images in the Our Story stamp set, and Erika combined them perfectly on her design, creating a card any book enthusiast would love! The stenciled brick background really complements the overall scene and pulls all of the elements together. A large bold sentiment is a great way to get your message across, and it also works really well as a design element. 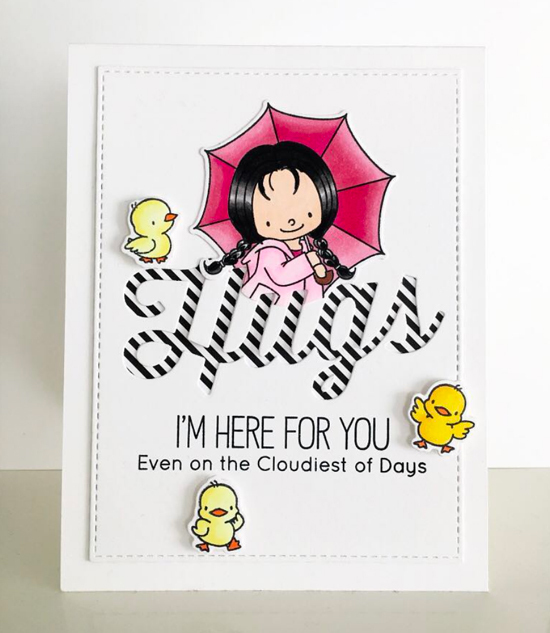 SimplyS combined the large Hugs word with her stamped image to create a very unique arrangement on her card and completed the look with a secondary sentiment and smaller stamped images. Sonja created a stunning inked background panel as a backdrop for her delightful images. The gorgeous gradient effect with the inks ties the whole scene together and really lets her combine a large assortment of colors! 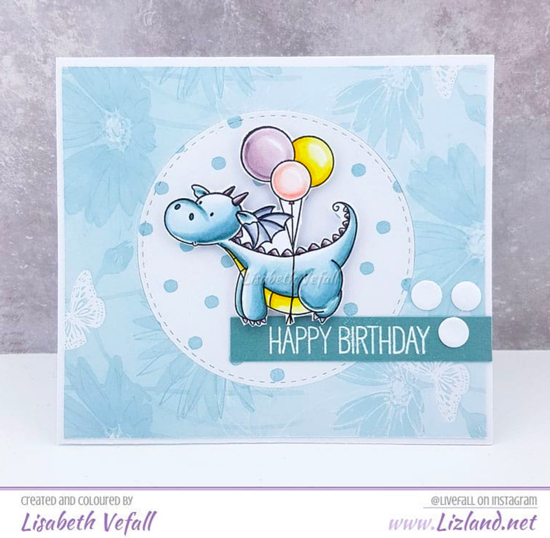 How cute is this adorable birthday card created by Liz? Who wouldn't love to receive a card featuring a magical dragon floating on a string of balloons! 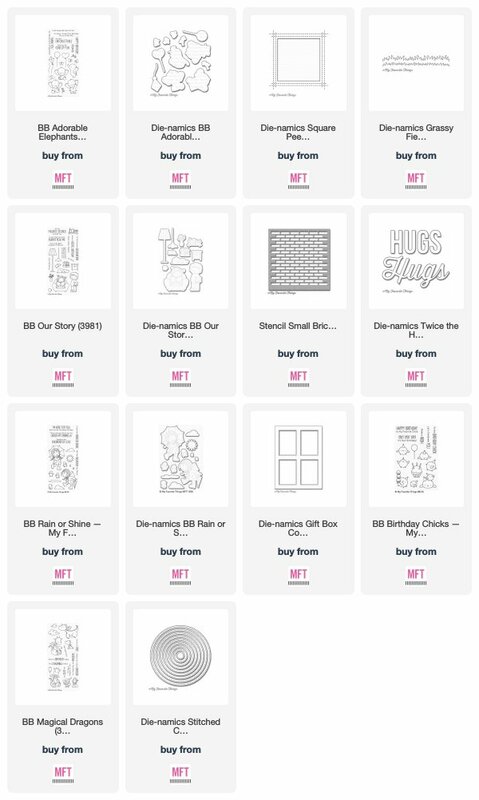 The addition of the polka dot circle behind the main images is a great way to separate it from the background and make it the focus of the card. Such a fun group of cards. Thanks for sharing.